At Sweetwater we want to get your boat or board back in working (or playing!) condition so you can get back on the water. We repair kayaks, canoes, SUPs and even drysuits. We offer hourly repair rates as well as some services at a flat rate cost. We can do repairs ranging from simply replacing the worn out bungee on your deck to a more involved gel coat or fiberglass repair. *Some plastic damage cannot be repaired. Many factors determine the repairability of damaged areas such as age, sun exposure, location, and the type of plastic. 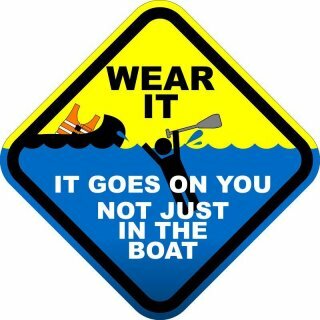 While we are always happy to take a look, we won’t always accept repairs on plastic boats.